3. 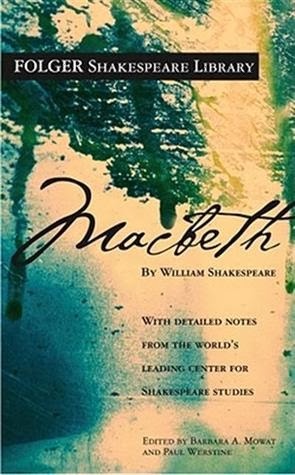 MacBeth by William Shakespeare: I was assigned to readthis last year for English and for a 15 year this is hard to read. To say I didn’t like it would be an understatement. As said before as it was not in modern English it was hard for me to grasp. 4. 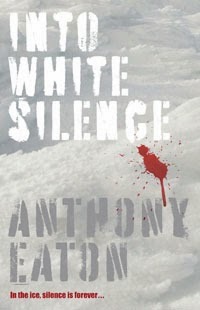 Into White Silence by Anthony Eaton : I had to read this last year for English and I have no idea why they picked this book. It is soooo boring and I think I read about 5 chapters and stopped I could not read anymore. Still managed to get an A+ for my Essay on it but. 5. 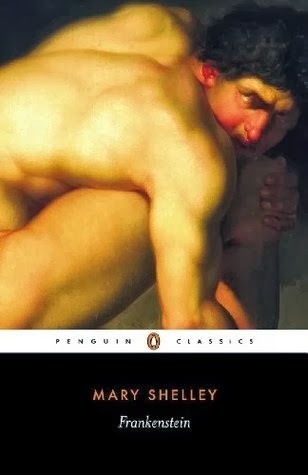 Frankenstein by Mary Shelly (adapted byPhillip Pullman): I actually quite enjoyed this book. It was understandable. I actually liked reading it and I think that’s because I like the gothic, dark kind of novels. 6. 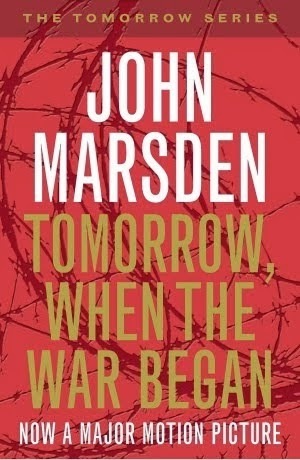 Tomorrow when the War began by John Marsden:So This I read 2 years ago the same year the movie come out. I wanted to read it before I watched the movie because the trailer looked awesome and guess what it was on my book list. I really enjoyed this book and went on to read the rest of the series. 7. 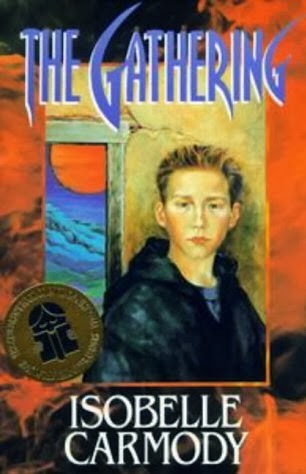 The Gathering by Isobelle Carmody: I had to read this when I was in year 8 in high school, that was about 3 /4 years ago. I just did not enjoy it. 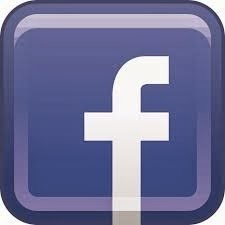 I found it very wired and boring. So these are the only book I was able to come up with. As I said before I only really read book I want to read, as these book were required by school I had to read them. What do you think about my list? I never read any of these, we barely even mentioned them in school. I plan to at least get to Austen's books someday. I have no idea why we read some of these. I have to read another Jane Austin next year haha. 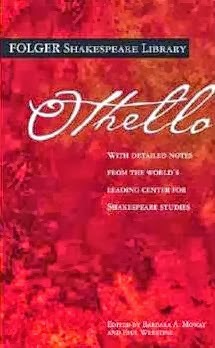 I love Shakespeare so I am sad that you didn't enjoy them. 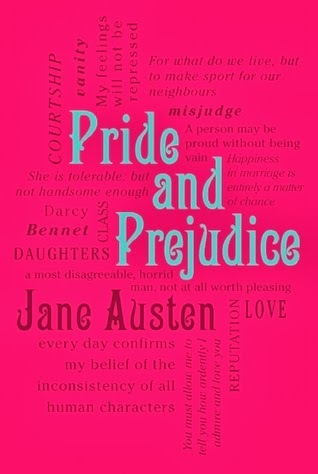 However I agree on Pride and Prejudice. I cannot get into Jane Austen. 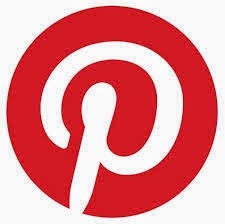 I don't really know why i don't like it. I think the main reason it's hard to connect to characters and to the story, and i really can't read books that i can't form some sort of connection to. Yeahh someone that also can't get into Austin's books ahah.